Come to the best, most “hands-on” CARPET CLEANING CLASS you’ve ever seen …..Featuring real life, trashed out, ‘apartment carpet’!! Designed to inspire you to treat the profession of carpet cleaning as a true ‘trade’. Come learn carpet cleaning ‘inside & out’ so you can be confident on every job no matter what the customer asks you or what the cleaning challenges are. How you can make more money on each job? How you can avoid ‘problems’ with stains or other issues. How you can make the customer happy, every time! What is ‘normal’ cleaning and what is not? HOW TO MAKE MORE MONEY SELLING PROTECTOR, easily! Hands-on demos on how to remove those stubborn spots and how to prevent ‘spots’ from coming back. 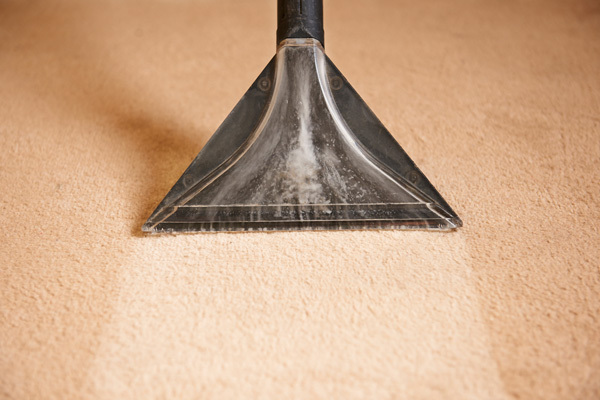 Installation methods Types of carpet backing and how it can be affected by your cleaning. How to deal with the customer and much more!